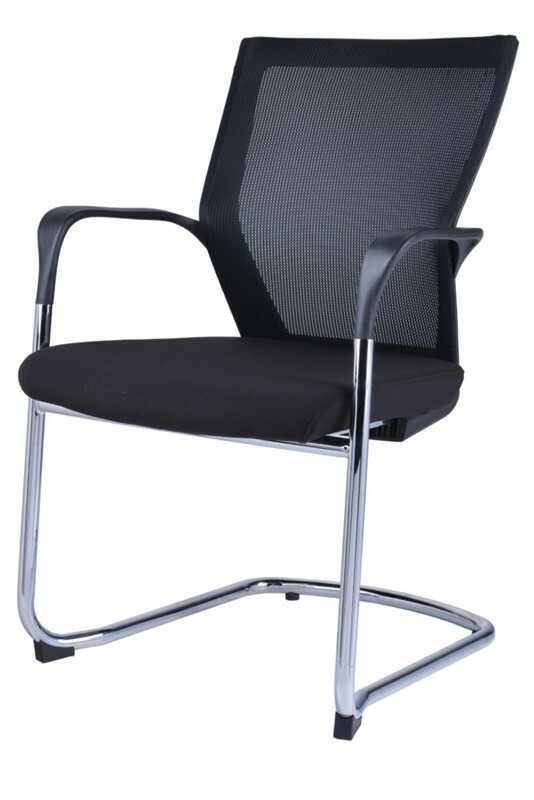 The Nova Conference Chair is a product from RapidLine - a premium Australian office furniture manufacturer. The chair is a great conference room or visitor chair and provides increased comfort thanks to its thick padded seat cushion. 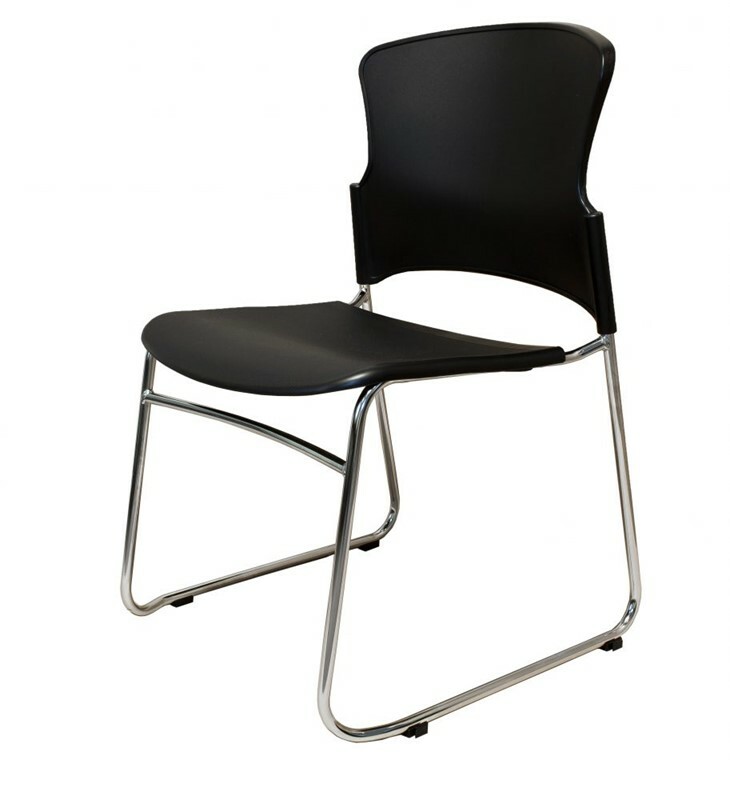 The Nova Conference Chair is a linkable and stackable chair that makes it a perfect chair for training workshops or large meetings. The chair has an impressive weight capacity of 110kg. 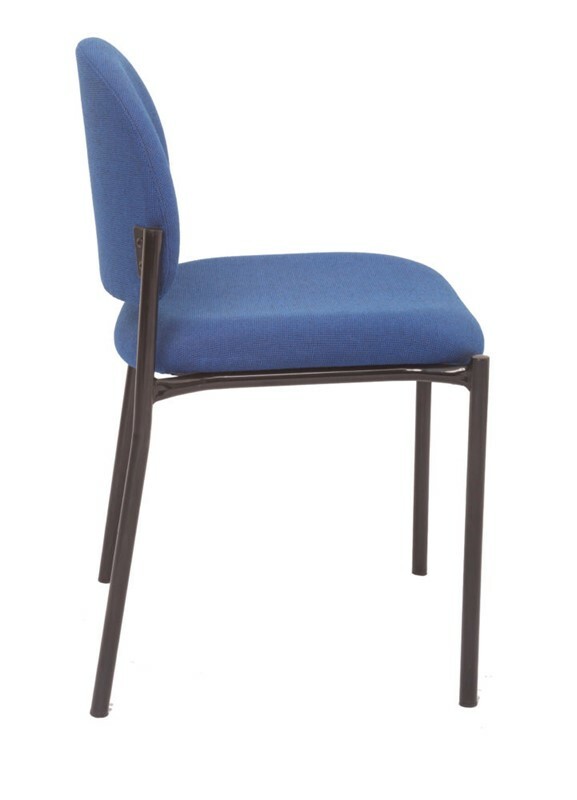 This fantastic-value chair will provide long-lasting comfort and reliability during almost any work situation and comes with a three-year warranty. Find a colour that best matches the theme of your office including navy, SF black and ADk charcoal.